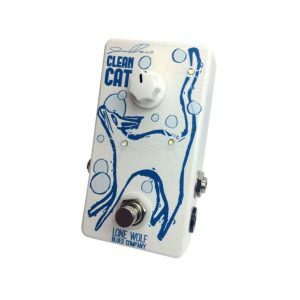 The Jason Ricci Flat Cat is a distortion-free optical compressor, which “compresses” the signal your microphone produces and equalizes the dynamic range. The benefit of a compressor is that every note played will be at nearly the same amplitude and therefore nearly equal in volume. This helps equalize tones that are sometimes lost in the mix because of complex overtones, and it will result in a more articulate sound. The addition of the VOLUME control allows the user to make up volume lost through compression. The Flat Cat is great for rock and blues. Sometimes it is hard to tell the Flat Cat is on, but you will miss it when it is off. 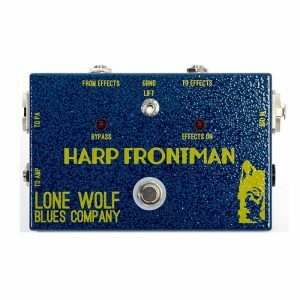 JASON RICCI requested a compressor pedal, he specified it had to be distortion-free and include a VOLUME control; plus he wanted a modern style to the pedal, a cool color, and cool graphics. 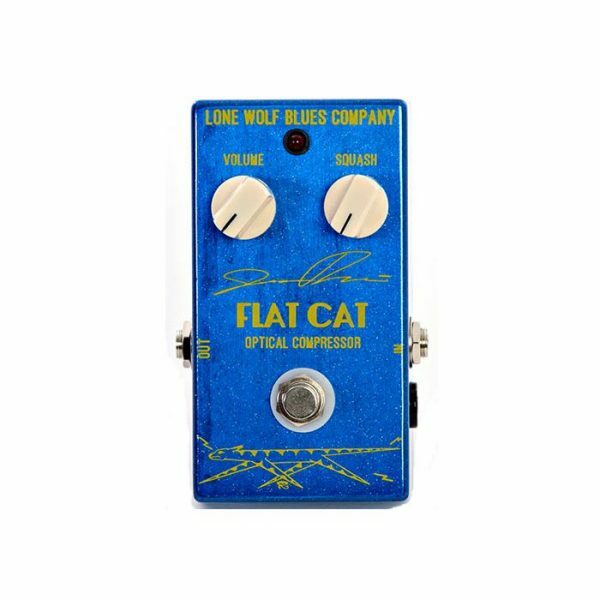 The pedal had to have an amplifier on top of a flattened cat and be named FLAT CAT. The “SQUASH” control sets the amount of compression; the further you turn the control clockwise, the more compression. As you compress the signal the more the volume decreases, and you can turn the VOLUME control clockwise to replace the lost volume. 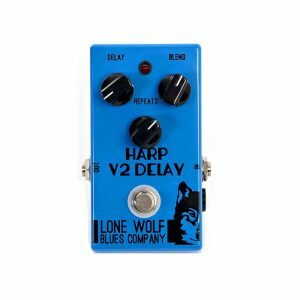 Start with the VOLUME and SQUASH at the 12:00 position, which will provide for a moderate amount of compression and approximately the same volume when the pedal is placed in and out of bypass. 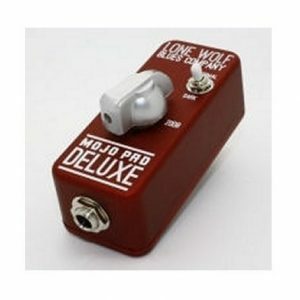 The pedal can be placed at or near the front of your pedal train; it will work in various places, and the best place is really up to the user. The Flat Cat operates off of a 9V battery or a 9V DC power adapter. The battery is switched OFF when an external power supply is used, and the unit is always powered whenever the mic is plugged in.